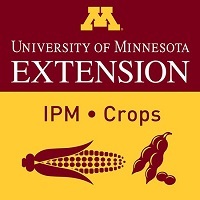 Welcome to the 6th IPM Podcast for Field Crops – this Podcast is sponsored by the UMN Extension Integrated Pest Management (IPM) Program. In this week’s podcast we feature Dr. Dean Malvick, University of Minnesota Professor in Plant Pathology. Dr. Malvick is the University of Minnesota Extension Specialist for corn and soybean diseases. 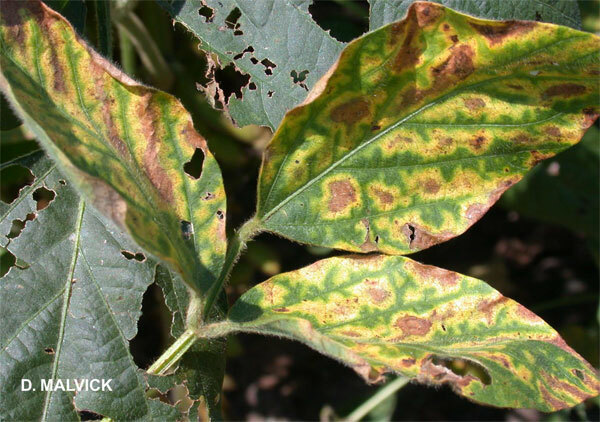 Dr. Malvick provides an overview of the important corn and soybean diseases effecting Minnesota crops during 2018 including soybean white mold and sudden death syndrome along with corn leaf diseases, Goss’s wilt and bacterial leaf streak. In addition the identification and management of these diseases by growers is also detailed for listeners. Dr. Malvick’s work at the University of Minnesota is divided between conducting research and developing extension education programs on the biology and management of crop diseases. His recent work has focused on sudden death syndrome, brown stem rot, and root rots of soybean; and on Goss’s wilt of corn. This podcast was hosted by Dave Nicolai, Crops Extension Educator & Coordinator for the Extension Institute for Ag Professionals program. Special thanks to Anthony Hanson, Extension Post-Doctoral Associate for recording and technical assistance. The purpose of the IPM podcasts is to alert Growers, Ag Professionals and Educators about emerging pest concerns on Minnesota field crops. 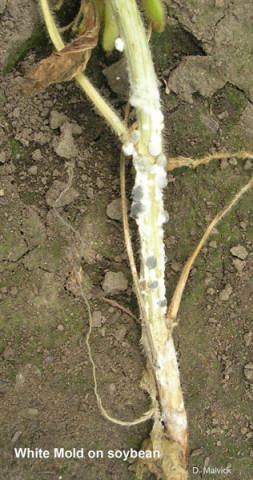 We also review recent pest trends and research updates. Assistance requested with plant and soil sample collection to study soybean SDS pathogen distribution. Subscribe to the podcast and never miss an episode on iTunes and now, Stitcher.